Since launching our new website and commenting platform, we’ve been encouraging readers to share their thoughts with us by engaging in a conversation with the Tampa Bay Times. Today we’re starting something new. Here are the comments that stood out to us — the ones that made us think, or challenged us, or made us laugh. If you want to see more of the conversation, click on the name of the commenter to see the original comment under the story. Comments may be edited for length. We hope to regularly share our favorite contributions from readers going forward. And we’d love to hear what you think about this idea. Let us know in (you guessed it) the comments section. Real estate reporter Susan Taylor Martin wrote about a 50-floor skyscraper coming to downtown St. Petersburg last week. New York’s Red Apple Group plans to break ground on a massive tower that will include around 325 condos, a 200-room hotel and 800 parking spaces. 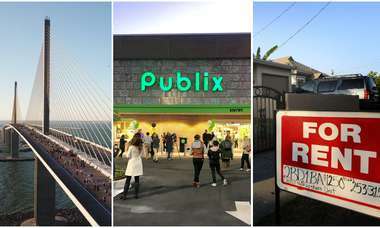 Dozens of readers shared their thoughts on the project and St. Pete development in general. You can read the story and see what people thought here. 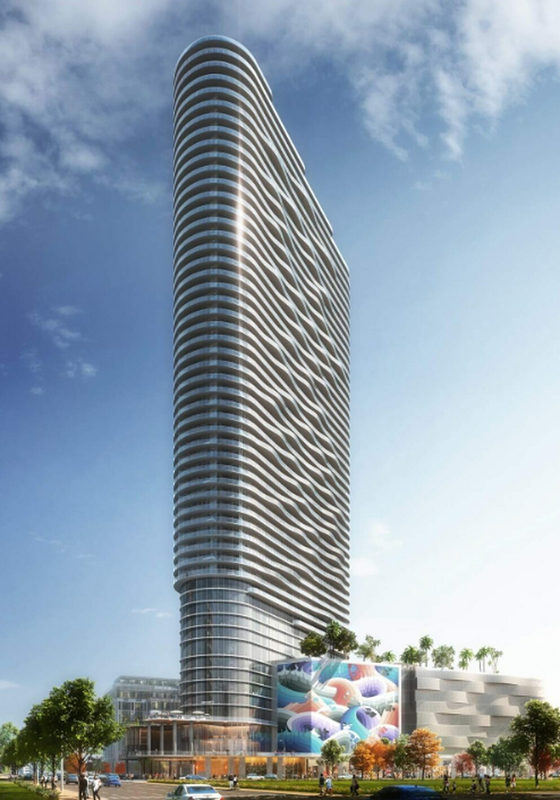 ...Now, with our rampant, uncontrolled, overly-dense development, we are destined to become more like Ft. Lauderdale, with their ugly “wall of condos,” defacing an otherwise beautiful skyline. 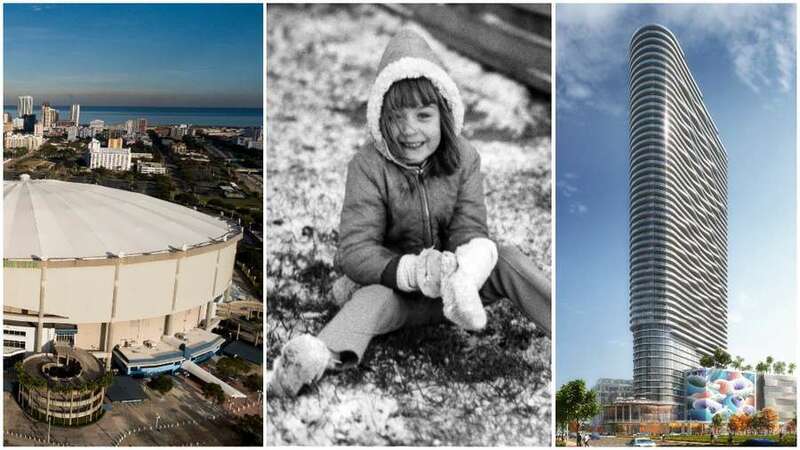 Saturday marked the 42nd anniversary of Tampa Bay’s last major snowfall, when the icy roads were clogged with accidents and many Floridians played in the snow for the first time. Readers shared their favorite memories from that Jan. 19, 1977 day. "I remember the snow in this area and the problems that people had trying to drive on the icy roads. There was also a time in the early 90′s when it snowed a little north of here around the Christmas Holidays and they had to close I-75 because so many people were sliding off of the road. Pasco County reporter CT Bowen wrote about the team of volunteers attempting to count the homeless population in Pasco County. He nominated this comment from a reader named Maria Brandes. “I liked this one because the person offered thoughtful analysis to homeless story, rather than caustic insults,” he said. 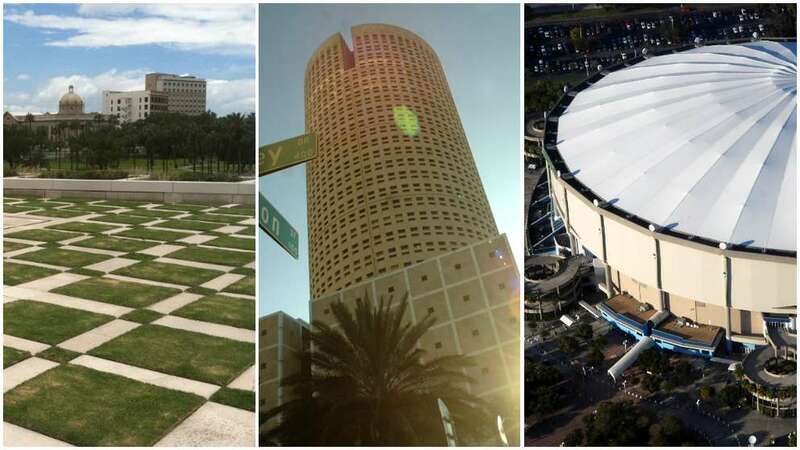 This list of the landmarks around town that Tampa Bay residents love to hate was compiled from reader submissions. They were also invited to share their thoughts about what made it on the list and what didn’t. "I spent a lot of my “civilian” career working mostly the inner city of Tampa. I started there when south and east of downtown were industry and shipping and there was still a Seddon Island. Crime was out of control and public housing in some instances were little mini war zones. As I finished my career, a lot had changed during my tenure, much of it for the good. I have long since retired to my ranch north of the Bay Area but recently went and spent a day touring the old “mean streets”. I found a lot of beauty in the city I still call home in my heart. I caught Rick’s On The River, stopped and watched a couple of alligators and numerous bass, needlefish and other wildlife while walking the boardwalk at the Springs. The people I met and talked with were friendly and seemed quite engaged when I talked a little about the history of different parts of Tampa. 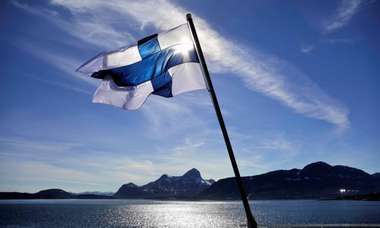 Not history from a book, but history I got to live and experience. I finished my trip back north taking in some of the wonders in the north end of the city along the Hillsborough River. Many don’t realize that a lot of that area is actually a part of The City of Tampa.